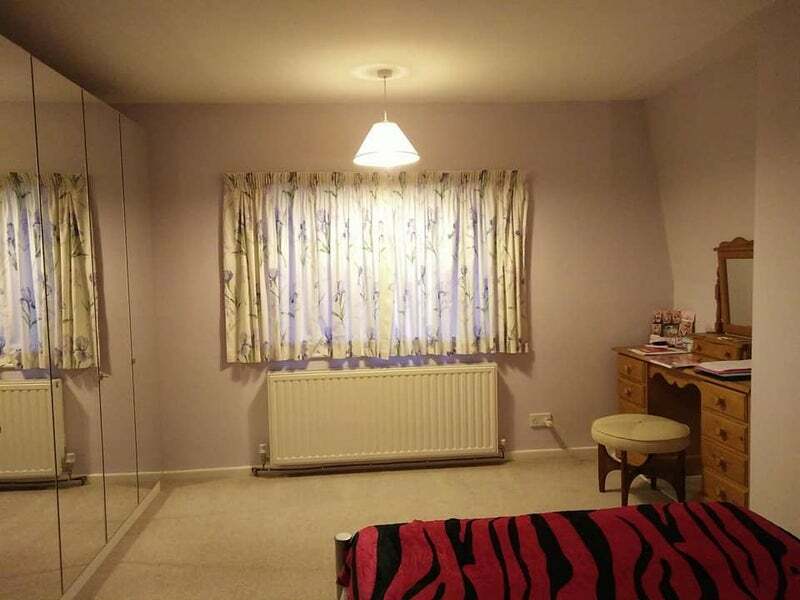 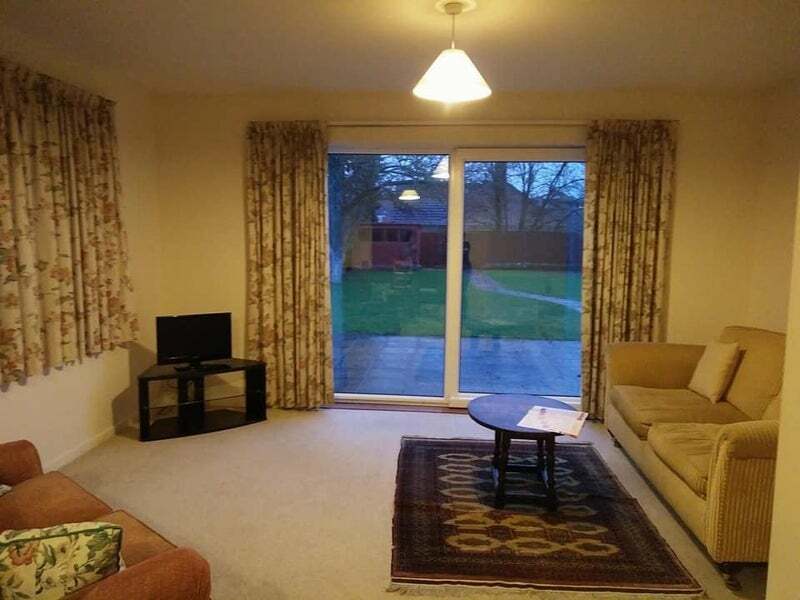 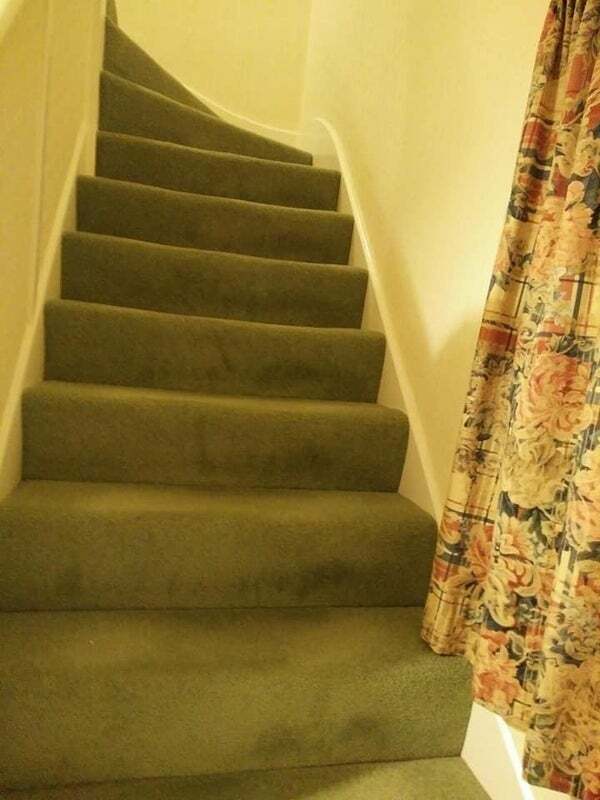 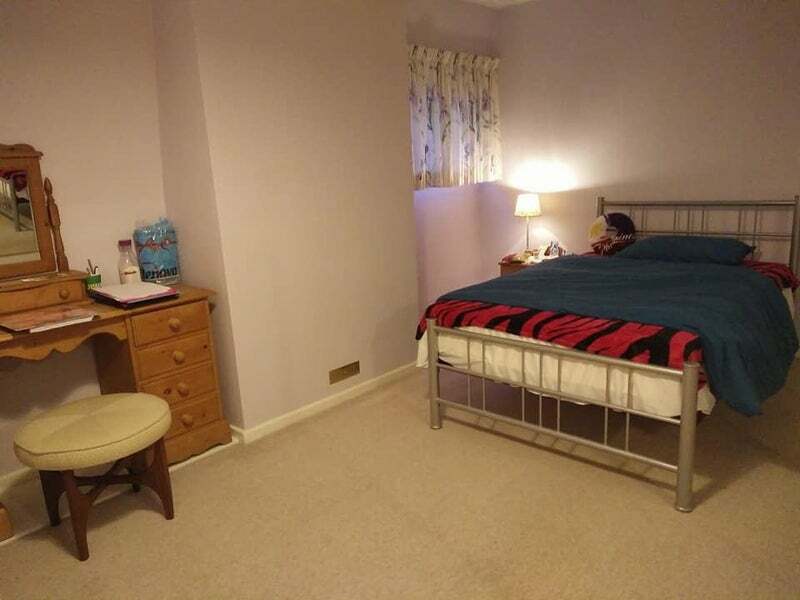 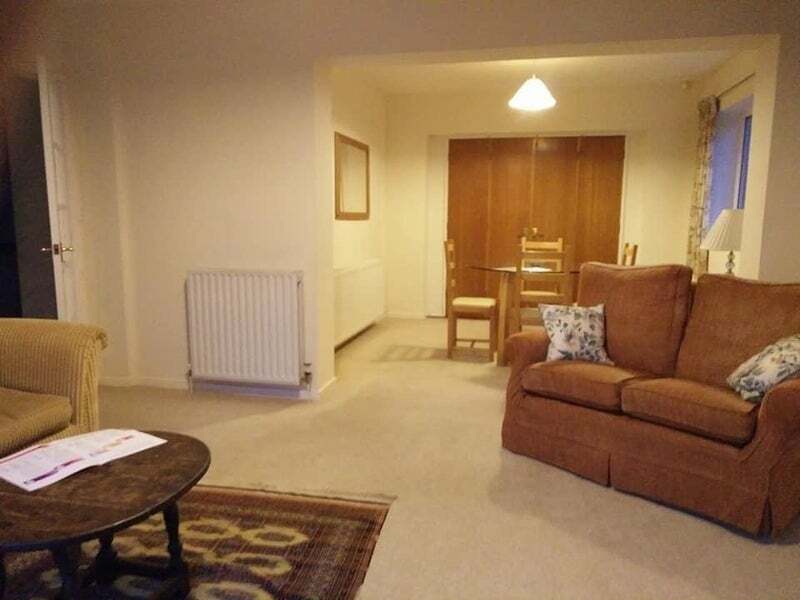 A very lovely and spacious double room located within walking distance of Addenbrooke's hospital in a very safe and secure neighborhood. 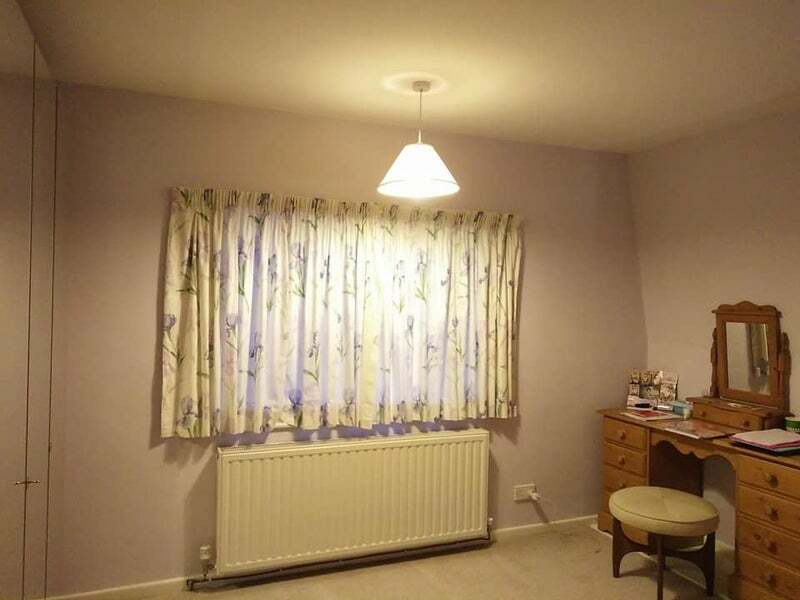 This room is located in the second floor of the house. 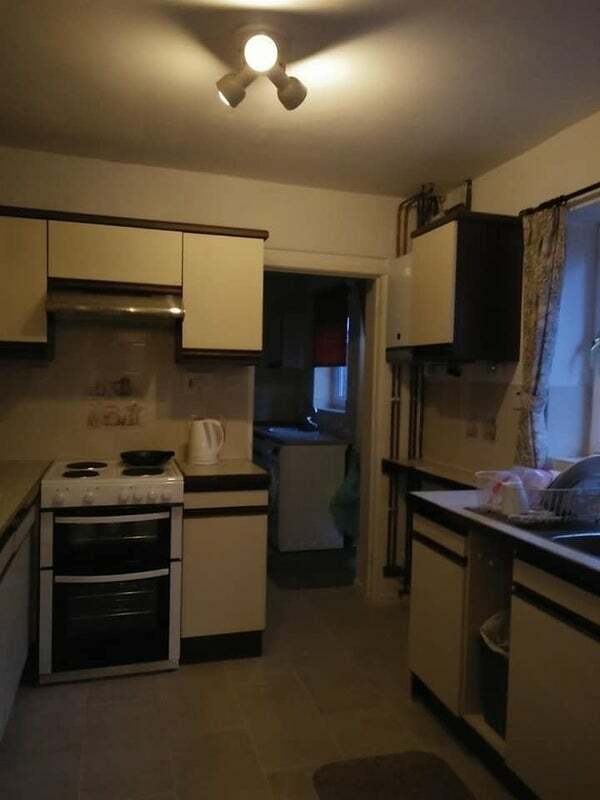 The living room, bathroom and kitchen are all shared. 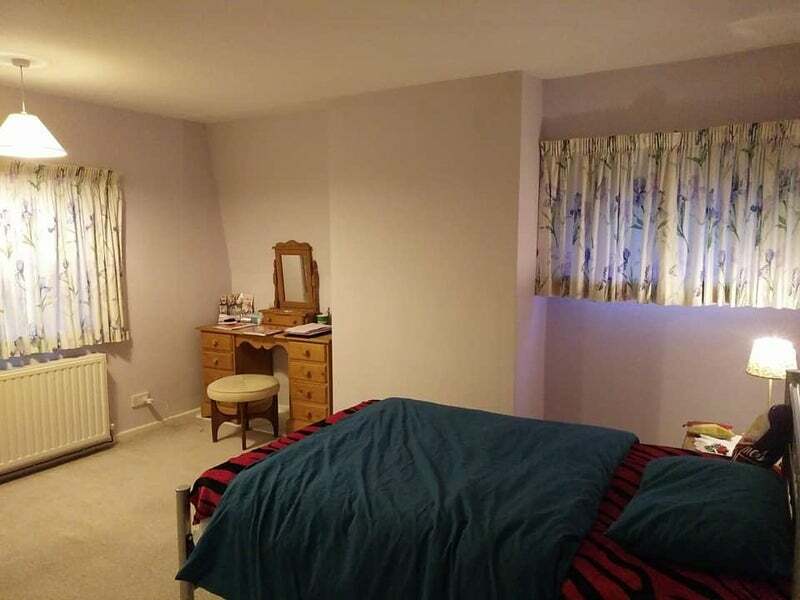 We are three female Filipino nurses working in Addenbrookes who are friendly and welcoming, so we are hoping to find a female housemate, who is a working girl as well.